This is an OLD, ARCHIVED version of Process Lasso. Get the latest Process Lasso version 9 here. The last XP/2003 compatible build of Process Lasso (v8.9.8.102) is available here. An activation code is provided below, making it 100% free for use. To activate your copy use activation code: #Z163632009 — be sure to include the # character. This is only valid for this version. 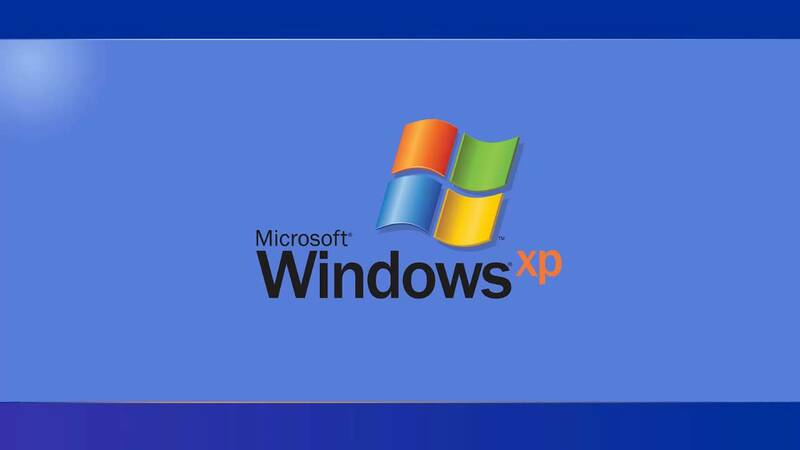 For those who need to go back even further to Windows 2000, see this page.